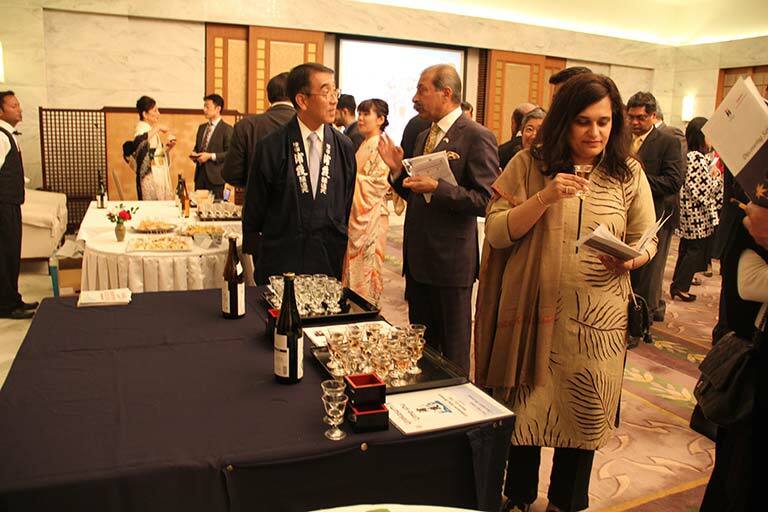 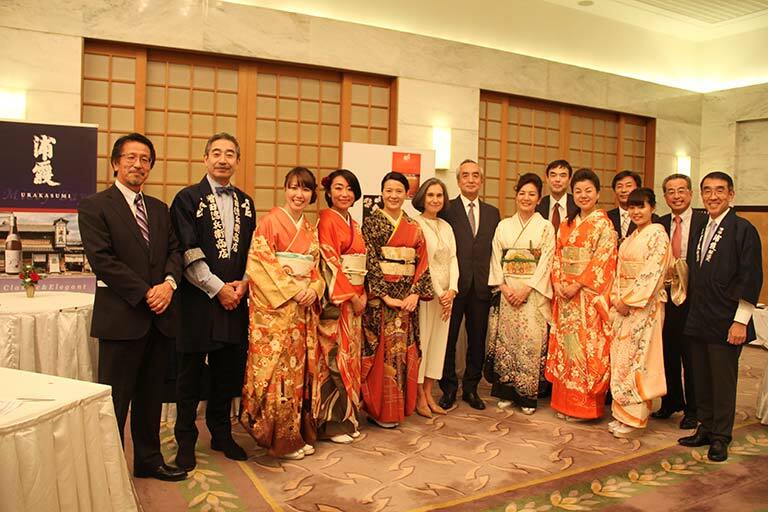 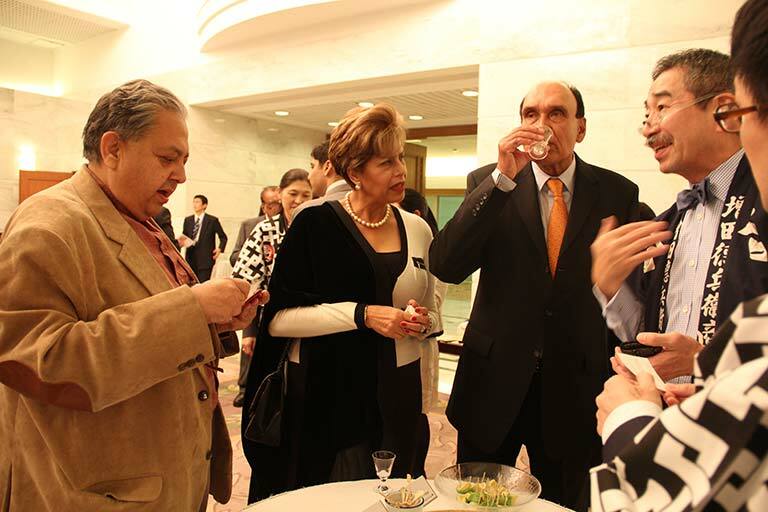 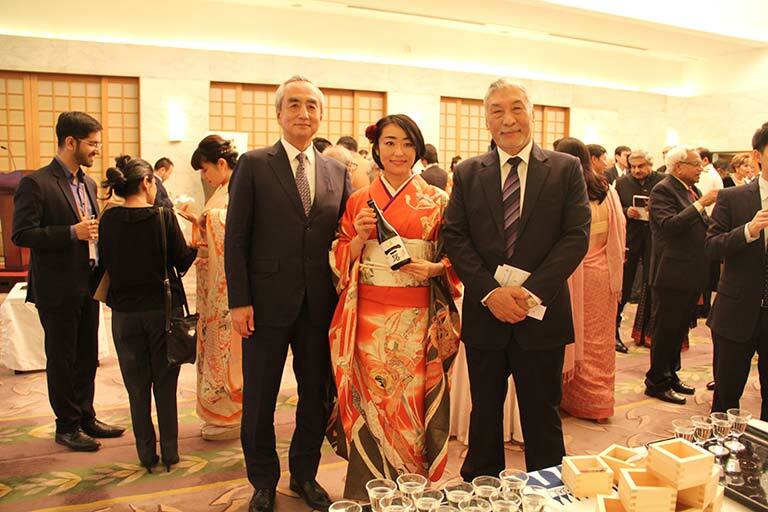 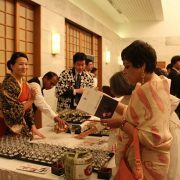 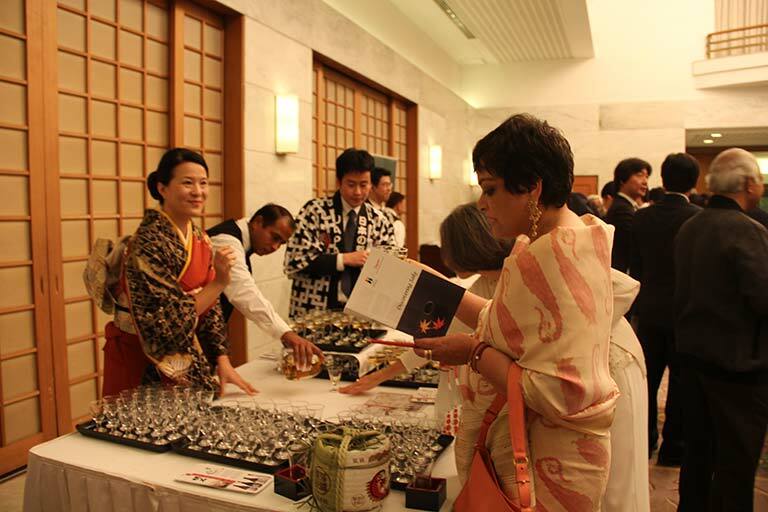 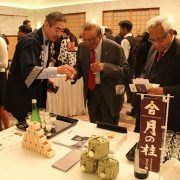 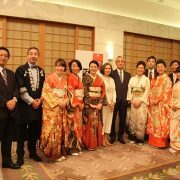 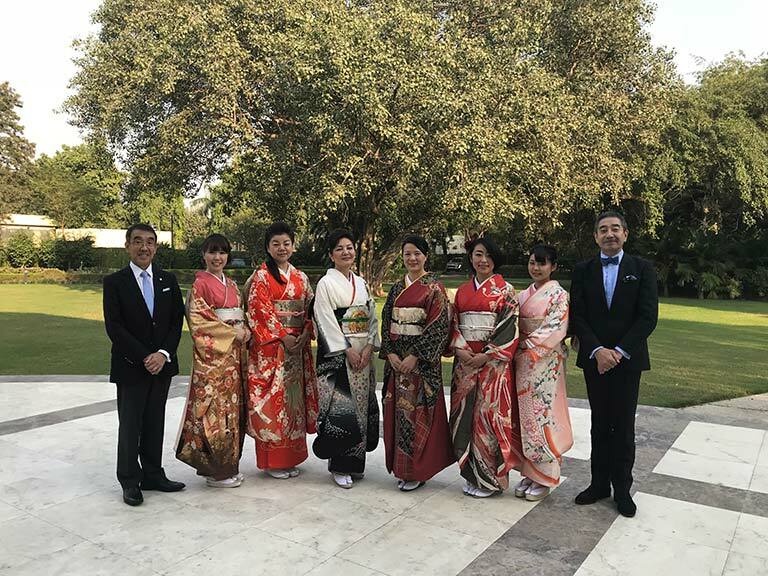 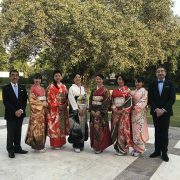 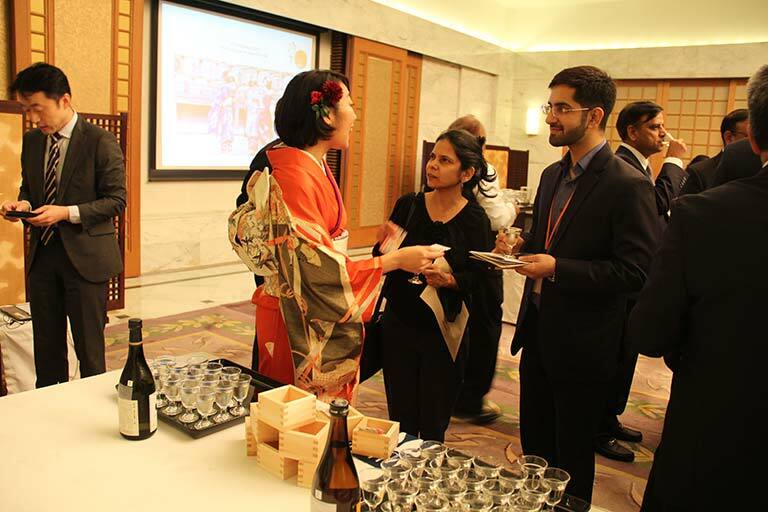 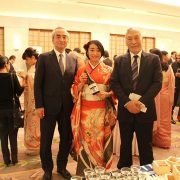 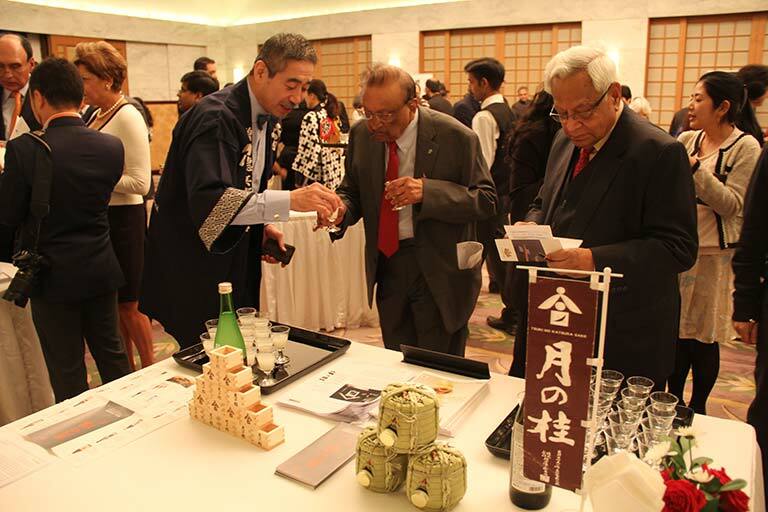 As part of the ongoing Japan Festival in Delhi, Amabssador Hiramatsu and Mrs Hiramatsu hosted an evening of Japanese culture for Indian guest from the fields of culture and business, paired with a scrumptious spread of Japanese cuisine. 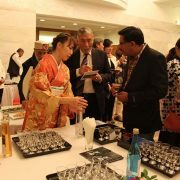 The sake makers had chosen two types of sake each, and the resulting range of ten sakes were unique and diverse in their flavour profiles. 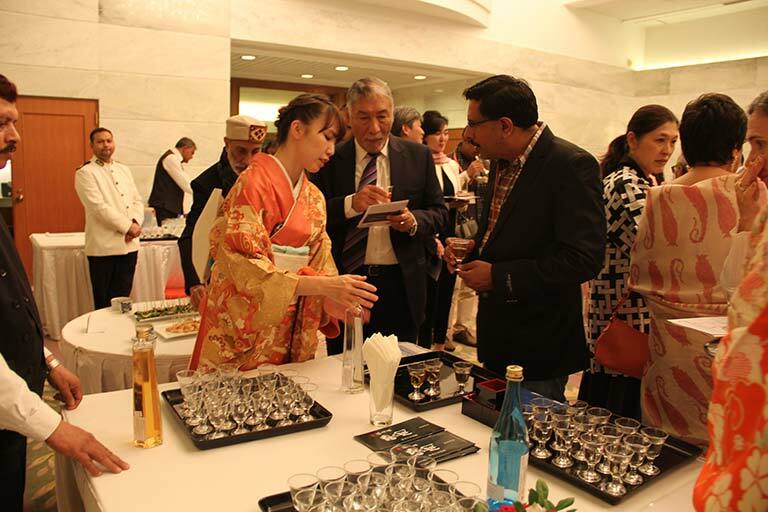 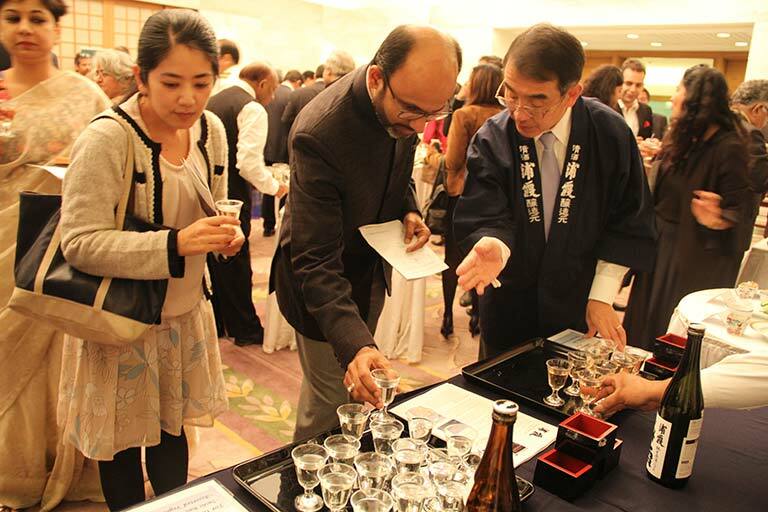 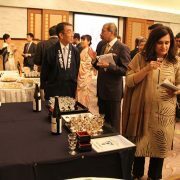 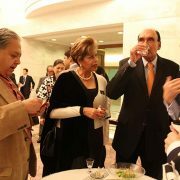 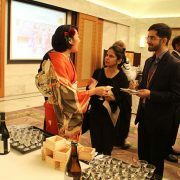 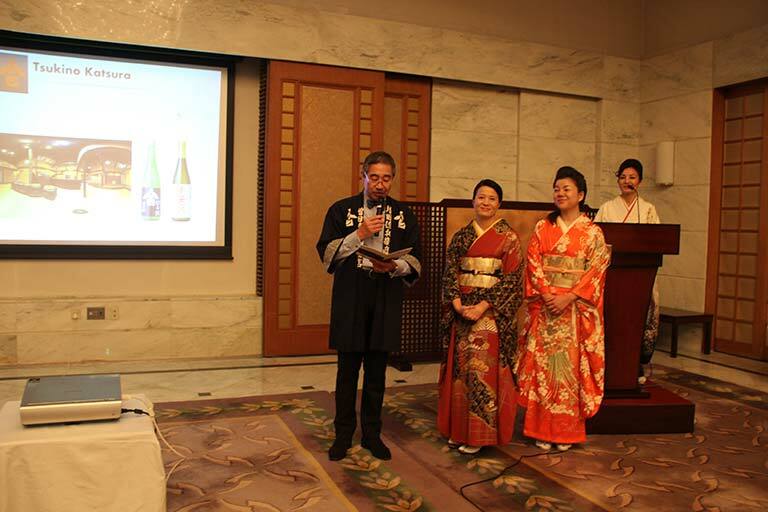 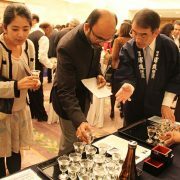 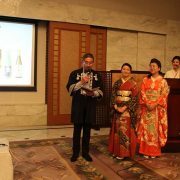 Guests learned that sake, too, has evolved over the years from sweeter expressions to dryer ones, resulting in greater refinement and higher quality.